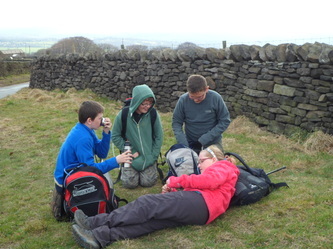 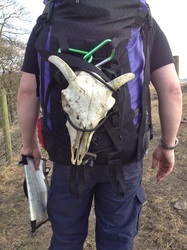 This was our 3rd year taking part in the Pike View Hike, a challenging hike around the Rivington area. 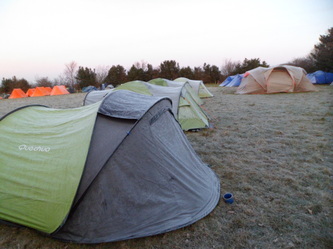 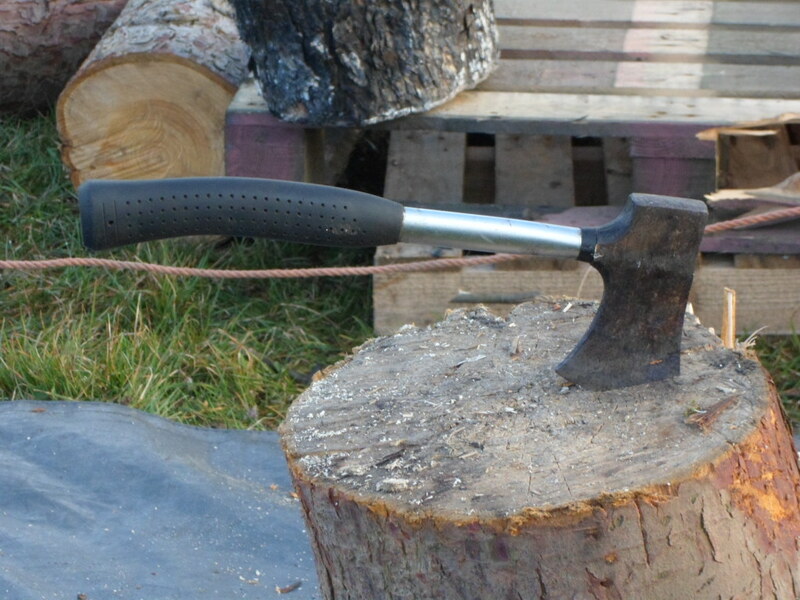 We camped at Bibby's farm, waking up to frosty conditions on the day of the event. 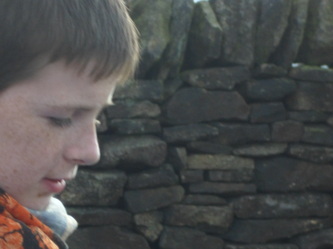 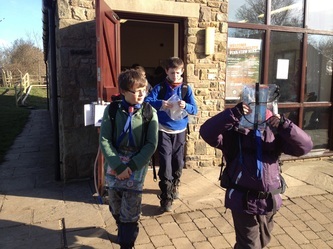 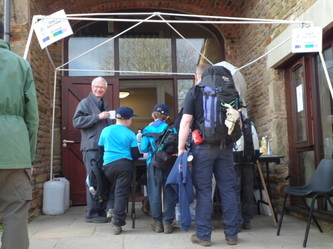 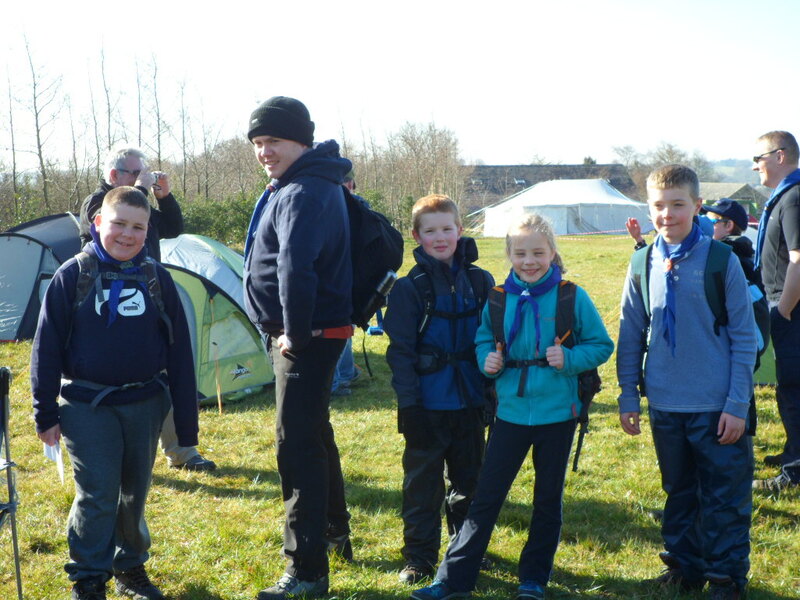 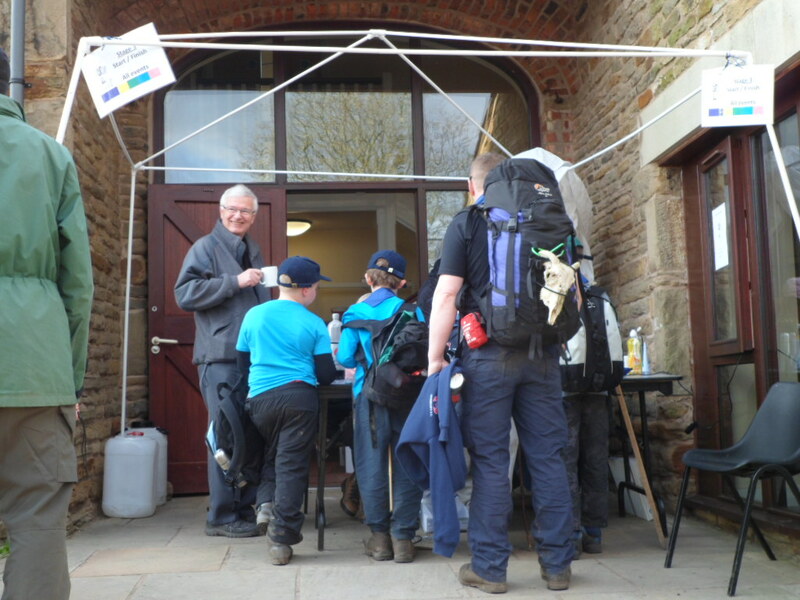 By the time the Scout team and 2 Cub teams started the weather had warmed up and we were treated to a glorious day.